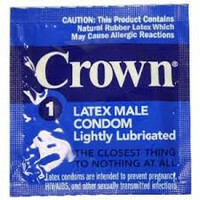 Designed to increase stimulation with Deeper ribs. 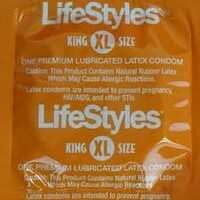 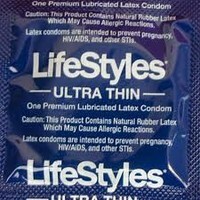 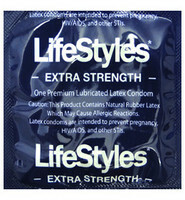 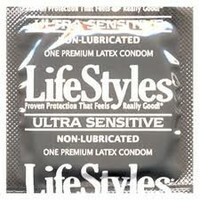 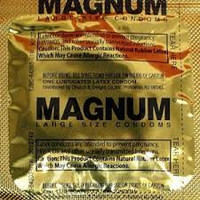 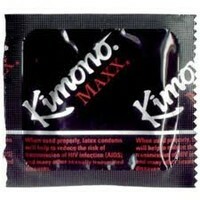 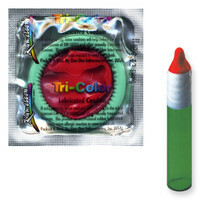 Non Latex condom designed to transmit natural body heat! 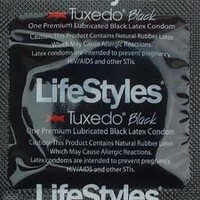 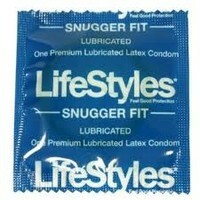 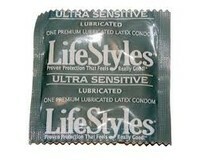 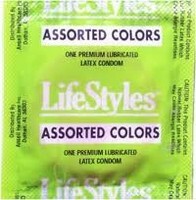 Lubricated condoms with a special reservoir end.